Andrew Starykowicz grew up pushing a wheelbarrow because to him hard work was fun and socially played soccer. In 2006 Andrew hung up his cycling career to pursue triathlon at the part time professional level, he was still working a 9-5 at Caterpillar. 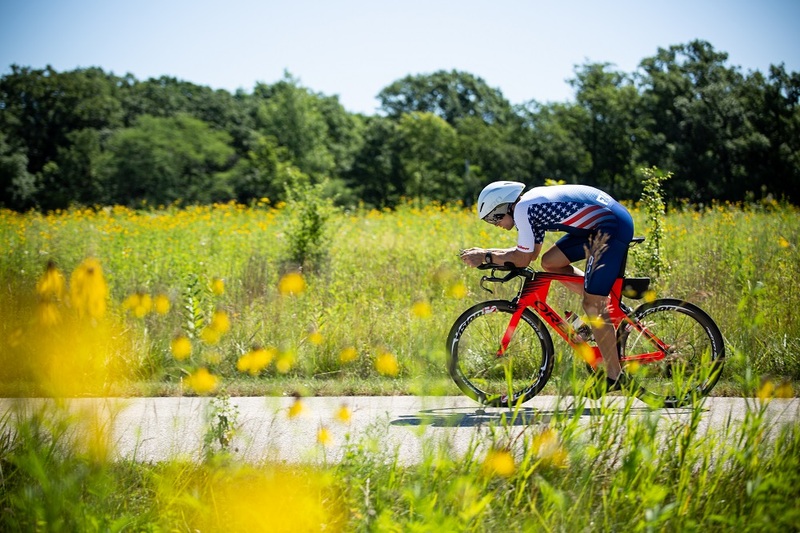 In 2009 Andrew left Caterpillar to pursue triathlon full time, it proved successful quickly earning his first pro win in a downpour at Westchester Triathlon and inked his first world record recording the fastest ever half Ironman bike split at Ironman70.3 World Championships. By the end of 2011 Andrew had won races in all three of triathlons major distances a feat done by only a few in the sports history. In 2013 Andrew led more than half the race at Ironman World Championships and became the 1st American in triathlon history to break 8 hours in an Ironman. In 2016 Andrew’s life changed forever, he was run over and dragged under a truck while on his bike, broken back, leg nearly ripped off, and helmet crushed, it looked very apparent that life would be challenge and triathlon was done. Just a month later in a wheelchair Andrew welcomed his son into the world and 10 days later he was giving his son CPR. His son would spend 10 weeks in an ICU with Epilepsy of an unknown ideology and it was in the ICU that Andrew committed that if these kids can fight and conquer these challenges he can conquer his. In 2017 he did just that, 1 year removed from getting left for dead he won 70.3 Steelhead and 2 months later won Ironman Louisville leading every minute and every second of both races. 2018 started off with a lot more of the same. 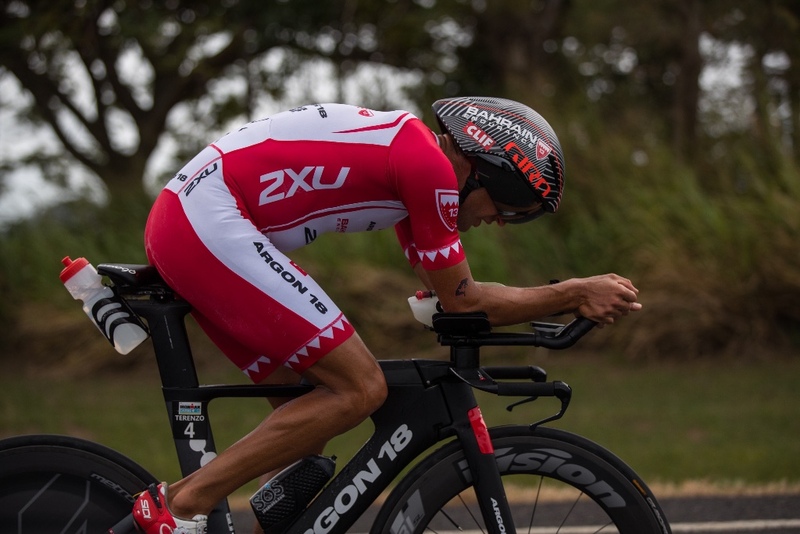 Andrew became the first person ever to break 4 hours for an Ironman bike cranking out 28.2 mph then following it up with a 3:00 marathon to go 7:50 at Ironman Texas. Now Andrew’s sights are set on Ironman World Championships and if you ask him, he will give you the Blues Brothers line “I’m on a mission from God”. 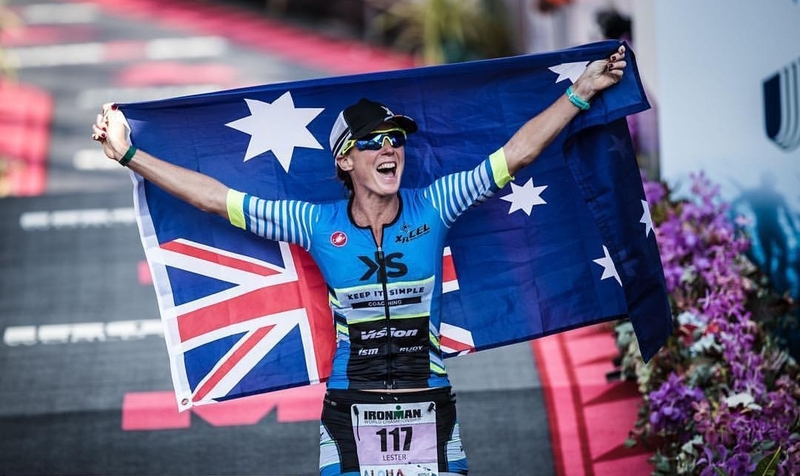 "In 2006 I hung up my cycling career to pursue triathlon at the part time professional level, I was still working a 9-5 at Caterpillar. In 2009 I left Caterpillar to pursue triathlon full time".